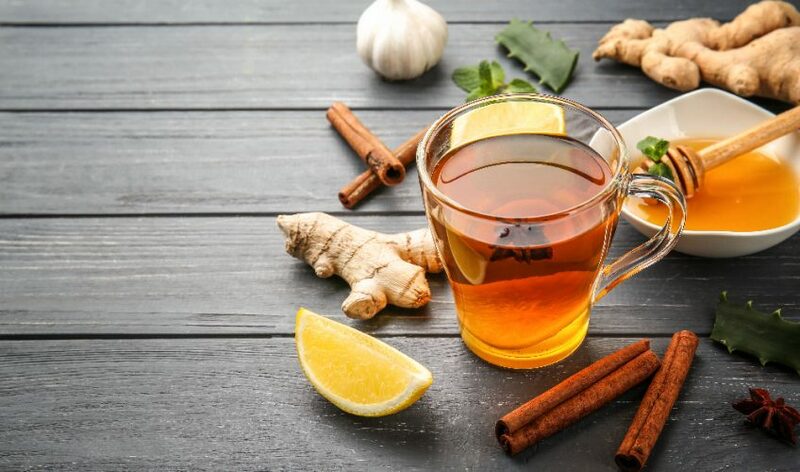 Milk, dark or white, they are all delicious! 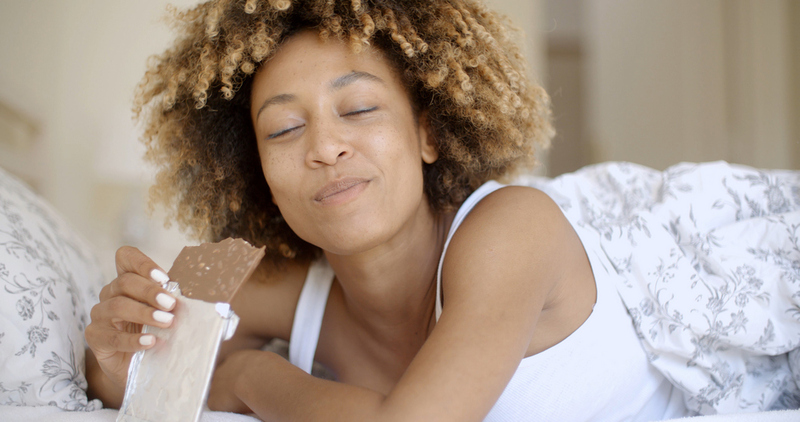 Can you imagine a world without chocolate? I can’t. 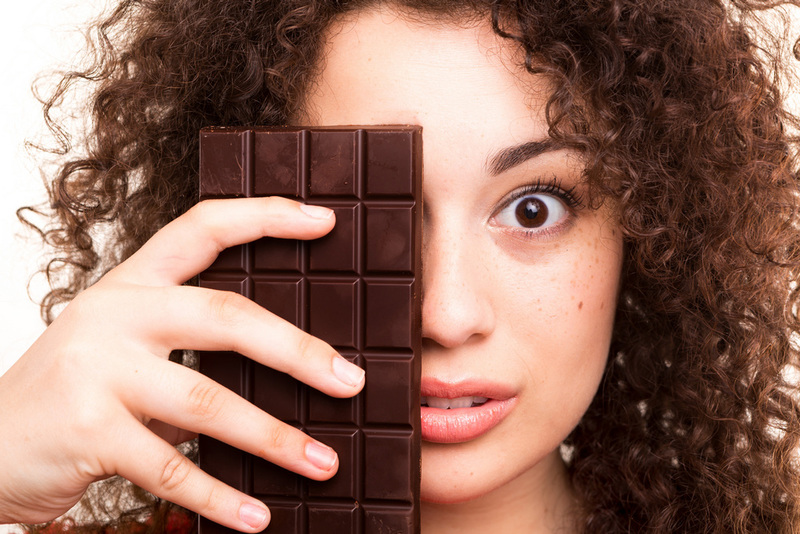 But even though we know chocolate when we taste it, you probably don’t know EVERYTHING about it. I am going to let you in on the top five weird and wonderful facts about chocolate. Newsflash! 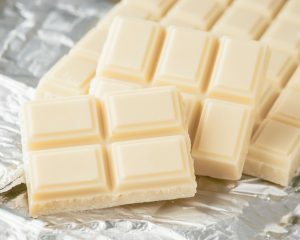 Sorry to burst your bubble, but white chocolate isn’t chocolate; in order for chocolate to really be chocolate, it needs to have cocoa solids in it, and white chocolate does not. It is made with cocoa butter instead. The legendary horror movie director Hitchcock is known to us all, no matter when we were born. 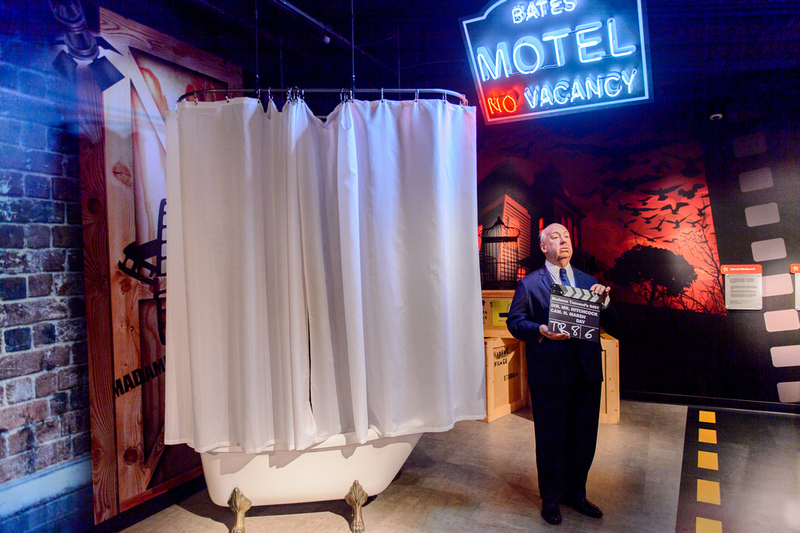 Well, in the famous shower scene in his hit movie “Psycho”, the crew used chocolate syrup as blood! They didn’t need to worry about the colour back then, because movies were in black and white. Although it isn’t a fact, it is a strong belief that eating chocolate releases the same chemicals that are produced when you are in love. Love is in the air! Cadbury (the best chocolate company in the world) made the first ever chocolate bar in 1842. 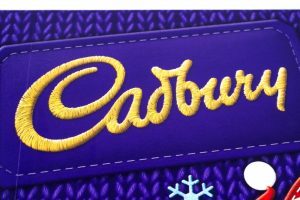 For those chocolate lovers who are visiting England any time soon, there is a Cadbury’s World which is open to the public to show how they make their chocolate. 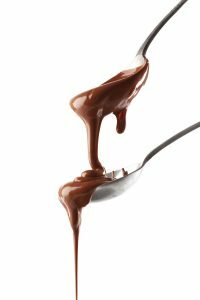 Solid chocolate is actually quite a recent invention; Joseph Fry learned how to make solid chocolate in 1847, but before then, chocolate was consumed as a liquid.